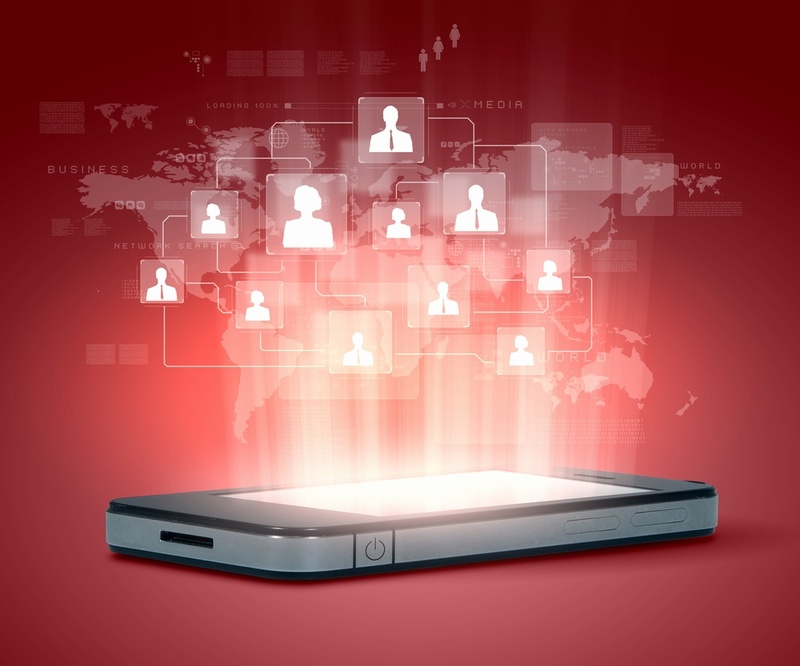 > Blog > Could your cell service be the cause of poor customer ratings? These days, customers shopping in retail stores expect to be able to use their cellular devices for any number of reasons during the buying experience. They want to call friends for advice, read reviews, check and compare prices, and access digital coupons. But when cellular signals are too weak to handle day-to-day traffic, customers have to resort to the extra step of connecting to Wi-Fi, which can invite security concerns. Or, worse yet, they may forego using their devices altogether. The result? Frustrated customers who feel they can’t effectively take part in typical shopping and buying behavior. That’s where retail cell phone booster solutions come in. When retail stores are threatened with potentially poor customer ratings due to less-than-stellar cell service, store owners and operators should look at how a passive distributed antenna system (DAS), also known as a cell phone signal booster, can make up for disappointing in-store experiences and the ire of disgruntled shoppers. Brand awareness spirals outward at lightning speed from individual customers to their networks when social media is the mechanism for communication. Customers walking through stores can provide a fount of free publicity if they’re posting about their impressions and experiences on social media while doing so. But if what they’re posting is their real-time frustration with spotty service, or if a bad signal inhibits them from posting to their social networks at all, their immediate dissatisfaction will not bode well for future brand loyalty or earn the retailer new customers. 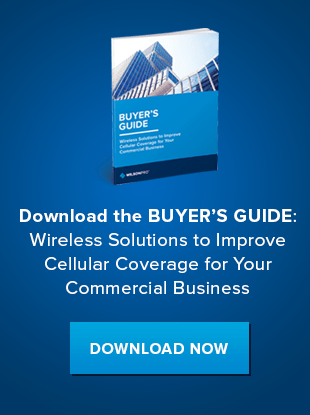 This heightened need for consistent and on-demand service is why a boosted cellular signal can go a long way toward meeting customers’ in-store expectations and increasing their satisfaction. First, it enhances customer engagement and delight by allowing customers to interact with digital apps while shopping, making it easy to cash in emailed coupons or promotion codes, or take advantage of exclusive deals. It also increases security. Although Wi-Fi enables customer connectivity, customers can run into problems if there is a lack of designated customer networks or firewalls, which can leave customer data vulnerable. A strong cellular signal circumvents these issues by providing a positive in-store experience without all the security concerns. Finally, it improves point-of-sale operations. Being able to check out quickly and easily is one of the hallmarks of good customer service in retail operations. Slow or unresponsive systems, coupled with long lines and wait times to check out, are among the most common customer complaints. Do you want to learn how the WilsonPro Cell Booster can help improve your customer ratings? Download our Buyer’s Guide below.